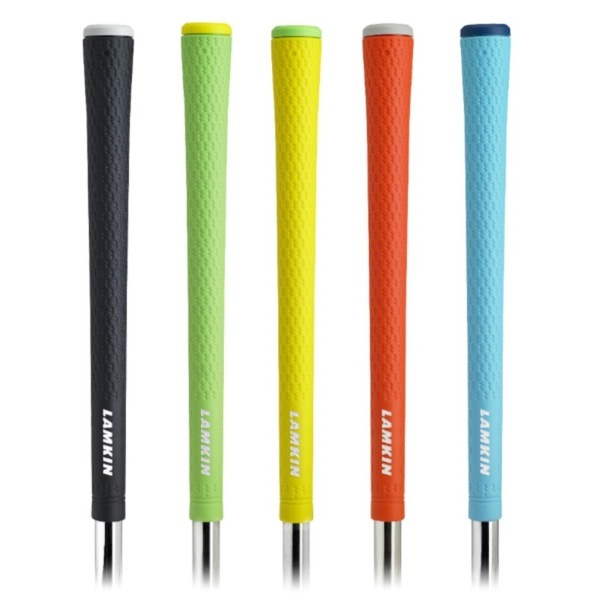 Lamkin 2014 Grips are Here! 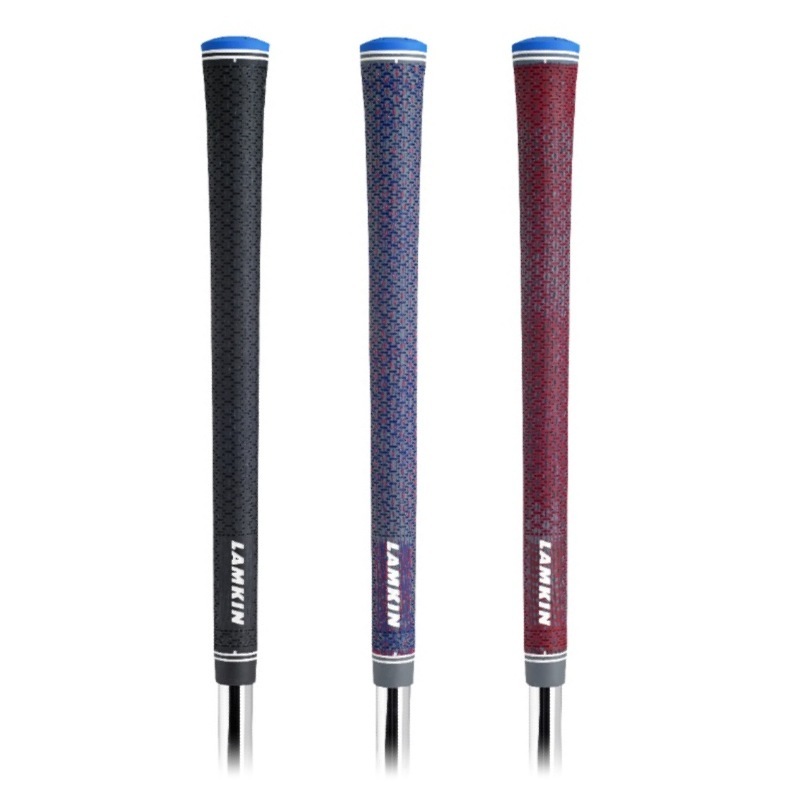 A blend of IOMIC and Lamkin grip technologies, the NEW i-LINE grips are soft and tacky, yet low in torque. This means your hands will feel great gripping the club AND swinging down on the club won't cause any twisting. So your shots will go straighter and farther. What's not to love? Also new in Lamkin's 2014 line-up is the UTx series. This tri-layer grip incorporates a soft and tacky core layer with a moisture-wicking fabric weave middle layer, and a firmer ACE 3GEN top layer. The inner layer helps protect your hands and arms by absorbing the right amount of shock, without dulling true shot feedback. The outer layer is used to reduce torque and shot dispersion. The UTx performs exceptionally well in all weather conditions due to a unique fabric weave. The UTx is also available in a Midsize grip.